The Greatest FUE Workshop of the YEAR! The World FUE Institute! The FUE workshop. This is the most powerful annual meeting that any hair restoration doctor would want to be a part of. 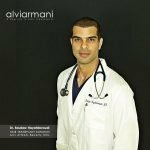 There are a lot of changes happening as has been the case for the past few years, both good and bad and one of the highlights has been how FUE has overtaken FUSS as the dominant and preferred method of surgical hair restoration worldwide which in and of itself has an upside and a downside. 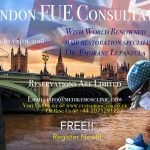 I could talk for hours about this subject alone but the upside is that there are doctors that feel that FUE deserves to have it's own special organization dedicated to furthering the FUE procedure as it is the future of hair restoration. This organization is the World FUE Institute. The founding members of WFI are Dr. Jose Lorenzo (president), Dr. Koray Erdogan (vice president), Dr. Bijan Feriduni (treasurer), Dr. Emorane Lupanzula (Secretary), Dr. Alex Ginzburg (finance chairman), Dr. Hussain Rahal (membership and nominating committee chairman), Dr. Jerry Wong ( Research and Education Committee chairman), Dr. Alejandro Chueco (Workshop and Meeting Committee chairman), Dr. Ron Shapiro ( FUE Technique and Standards Committee chairman) and Dr. Antonio Ruston (Communications, Bylaws and Public Relations Committee chairman). Some of these names represent the top shelf FUE talent in the industry and they have taken it upon themselves to work together to further the field, establish standards and encourage innovation and education for doctors that wish to learn FUE or already know how to perform FUE and wish to learn more and refine their existing skillset. This FUE workshop will make any FUE hair transplant doctor better at FUE. 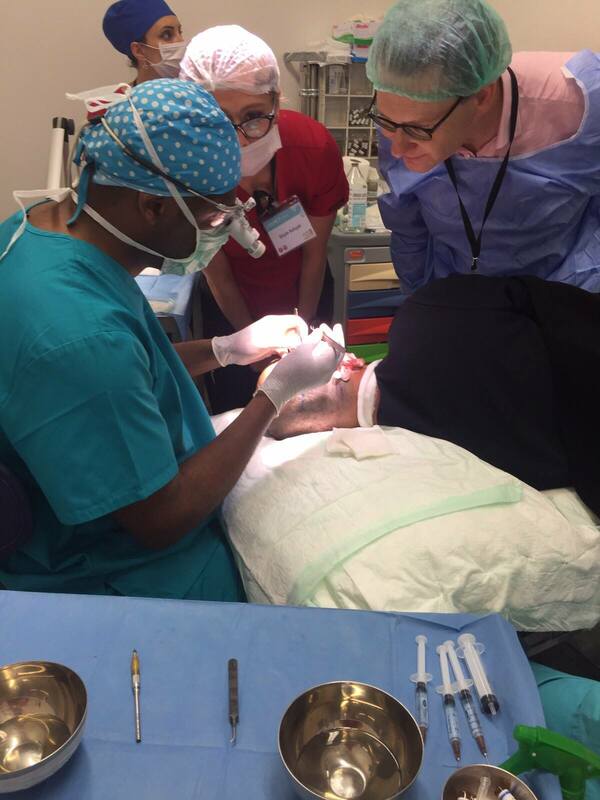 Dr. Lupanzula performs FUE at the 3rd Annual Mediterranean Workshop in Istanbul, 2015. Personally, I'm excited by this organization due to the success of the 3rd Annual Mediterranean Workshop that was held last year in Istanbul, Turkey, which I attended. The level of detail, depth of information and engagement were hands down the finest I've experienced and I truly was honoured to have been invited to take part and get to watch each of the surgeons perform FUE up close with my own eyes. 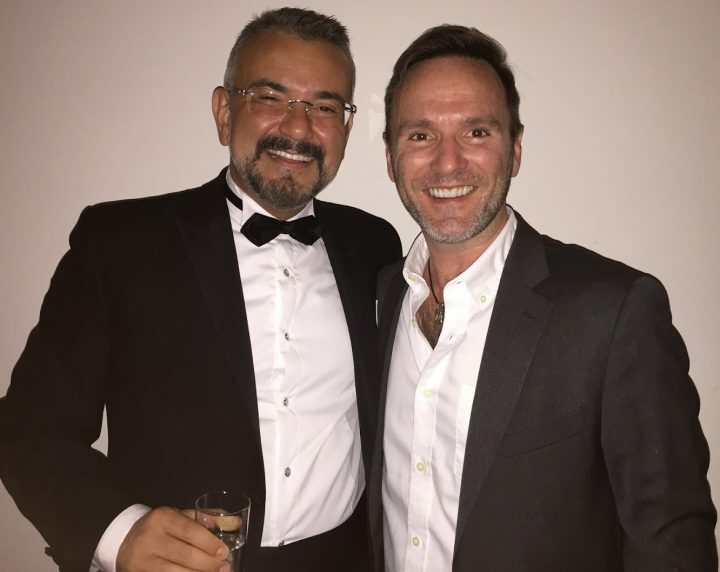 Everyone in attendance noted how it was the finest workshop they had attended and since Dr. Koray Erdogan is founding member of the new World FUE Institute I'm confident this year's inaugural meeting and FUE workshop will be just as exciting, if not more so. Since Dr. Lorenzo is the President of the organization in its first year, and because he and Dr. Erdogan are friends and colleagues, I'm certain he'll be the ideal President to start the organization off right. How is the World FUE Institute different from other hair restoration organizations? 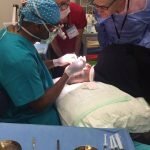 Why can't the ISHRS be good enough for the furthering of FUE as a procedure? 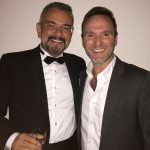 The WFI is made up of doctors that are tops in the field and are gathering to work together solely for the advancement of the procedure itself and not to deal with ancillary activities and political issues that affect the hair restoration industry as a whole. 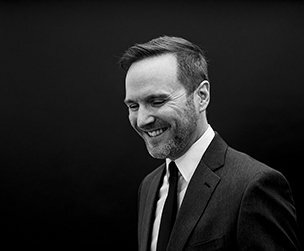 This is an educational organization, first and foremost, and wishes to leave behind the constraints that come from being a larger, less flexible organization. It would seem to me that this approach is logical as last year's Istanbul meeting which also focused soley on FUE was a massive success far beyond what Dr. Erdogan anticipated. In fact, he only expected eighty attendees but the demand for admittance was so high that the total attendance wound up being FOUR TIMES larger at roughly three hundred attendees in total. This year's FUE workshop looks to be exciting and I can't wait to attend. Instead of listening to lectures about how one technique is better than another or how a new tool is going to be so much better than everything else, we get to see these claims first hand during surgery and we get to engage the surgeons in Q&A sessions, face to face and in group settings. Stay tuned as I learn more about this meeting as I'll be sharing updates before I depart and I'll give a full write up of my experience and share what I learn.